With a strong view to making the E-way Bill mechanism more efficient and transparent, the Govt. 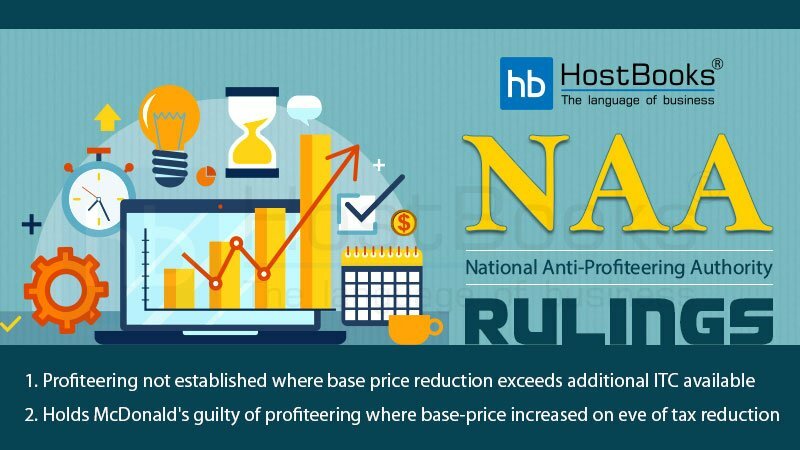 of India is going to introduce new terms to E-Way Bills. 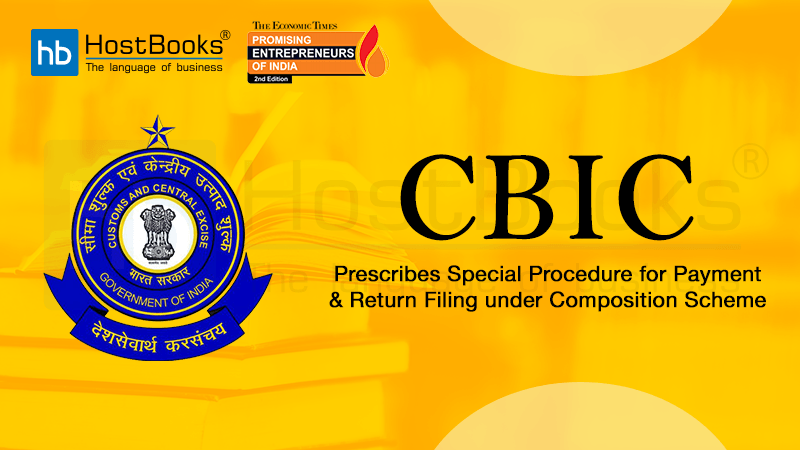 This will check tax evasion by tracking the movement of goods and establishing direct linkage between what is declared and what is actually being moved. 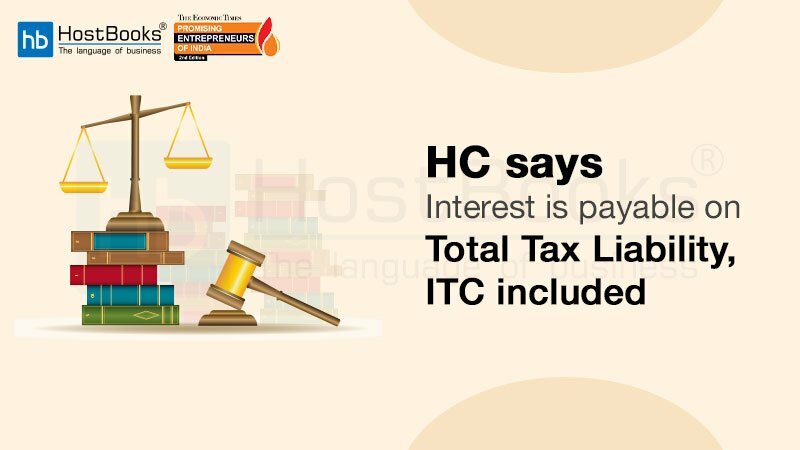 The Department of Goods and Services Tax (GST) is planning to integrate E –Way Bill with NHAI’s FASTag mechanism and DMICDC’s Logistics Data Bank (LDB) services. It is affixed right on the windscreen of the vehicle that enables the commuter to drive through toll plazas without stopping and wasting time in cash transactions. FASTag is the latest device employing a high-quality technology i.e. known as ‘Radio Frequency Identification’ (RFID) for making toll payments directly from the prepaid or savings account linked to it. It is stuck exactly on the windscreen of the vehicle and strengthens the commuter to drive through toll plazas without stopping for cash transactions. FASTag had been announced as mandatory for all new four-wheelers from December 2017. The aim behind it is decongesting toll plazas and saving both time and fuel. However, the Ministry of Road Transport and Highways (Government of India) has launched a mobile app through which all highway users can buy FASTags which are delivered to the user’s doorsteps just within 24 hours. Here it must be mentioned that in July 2018, the government had proposed composing FASTag and vehicle tracking systems as mandatory especially for commercial vehicles who seek a national permit consistently. 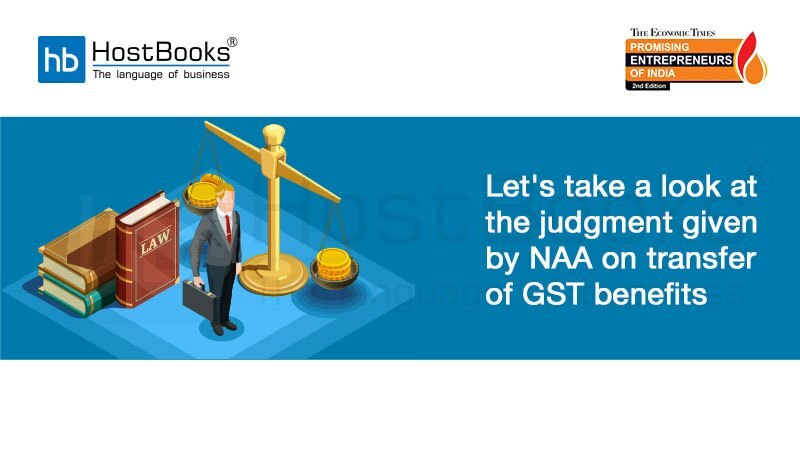 What are the benefits of getting it linked with the GST? The Department of Revenue has sat on planning to integrate the E-Way Bills with the new FASTag mechanism. The motto behind this is to accelerating the movement of goods faster as well as checking GST evasion. Under the GST regime, E-Way Bills are essential for moving goods from one state to another exceeding value ₹ 50,000. 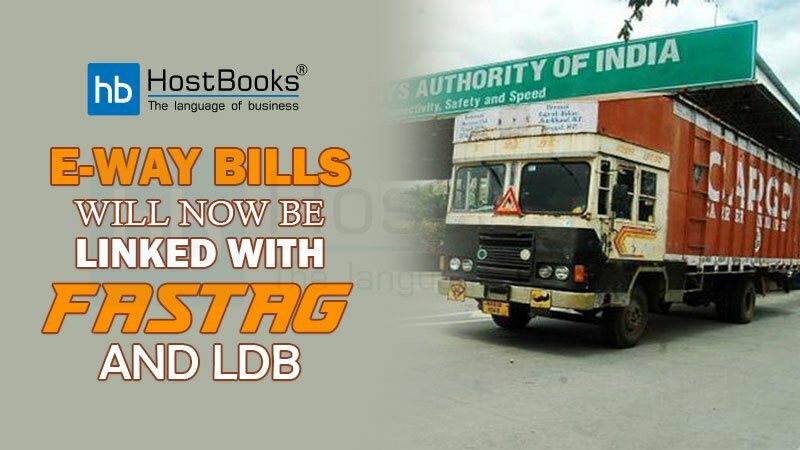 These E-Way Bills will also be linked to LDB services of the DMICDC. Furthermore, LDB uses RFID technology to furnish the container tracking services in the country by integrating multiple information nodes across different agencies. It will also help greatly in checking GST evasion by corrupt traders taking advantages of the loopholes in the supply chain. This linkage is supposed to boost up the tax collections by clamping down on a trade that currently practiced on cash. The integration of E-Way Bill with FASTag will definitely help all the revenue authorities while tracking the movement of vehicles and justify that they are traveling to the same destination as the transporter or the trader had furnished while generating the E-Way Bill. It will also help suppliers in locating the goods implementing the e-way bill system. Transporters, as well, would be independent to track their vehicles just through a single SMS alerts which would be generated at each toll plaza. Linking of E-Way Bill with the FASTag and LDB will be a new chapter in the field of removing corruptions like tax evasion and theft of goods. While on the other hand, it will remove the unnecessary overcrowding at the toll plazas. It will save lots of time as well. Great update for generate eway bill process and integration.